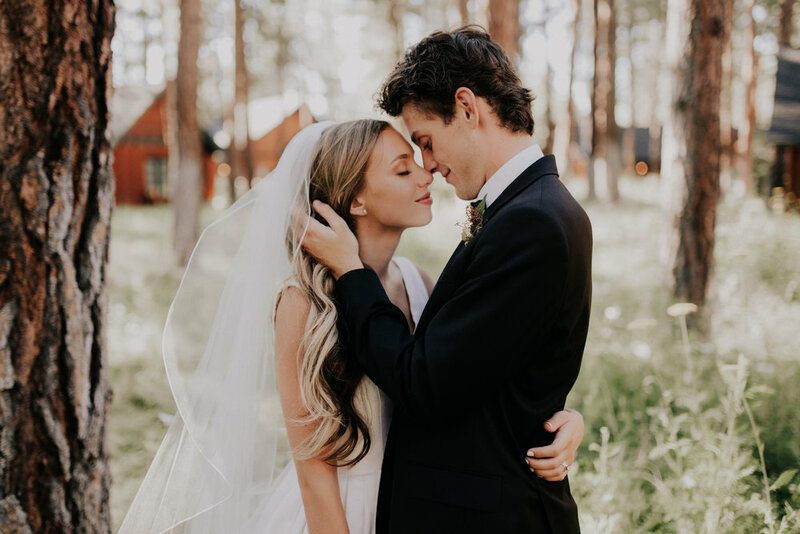 These two beautiful people were married at Five Pine Lodge in Sisters, Oregon while surrounded by the most supportive and loving family and friends. Their ceremony was so unbelievably heartfelt that I cried the entire time! I feel so lucky to have been able to witness their love and capture their day.